This engaging book, released on the centennial of Maloof’s birth, skillfully weaves together the words of family, friends, and associates to present thirty-six perspectives on a great artist. Far from the solitary genius we often imagine a creative person to be, the person who emerges from these stories is both the proud product of the community from which he originated and an anchor of the Pomona Valley arts scene he helped create. 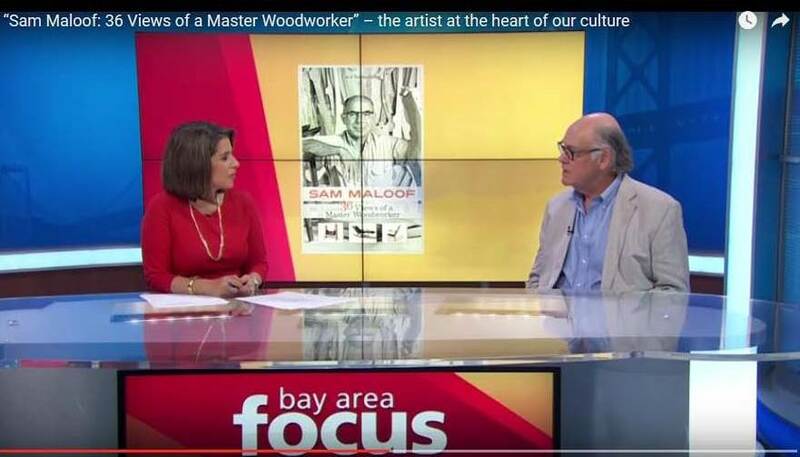 Surprising and illuminative, Sam Maloof places not only art, but also the role of the artist, at the heart of our culture.